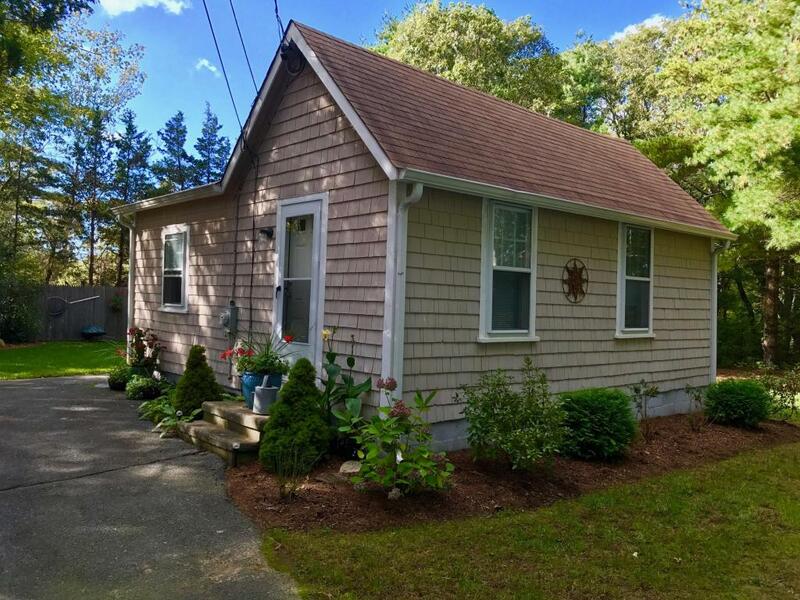 This quaint cottage is on a peaceful street lined with trees. The home features a country-style kitchen, small living room, and two bedrooms. 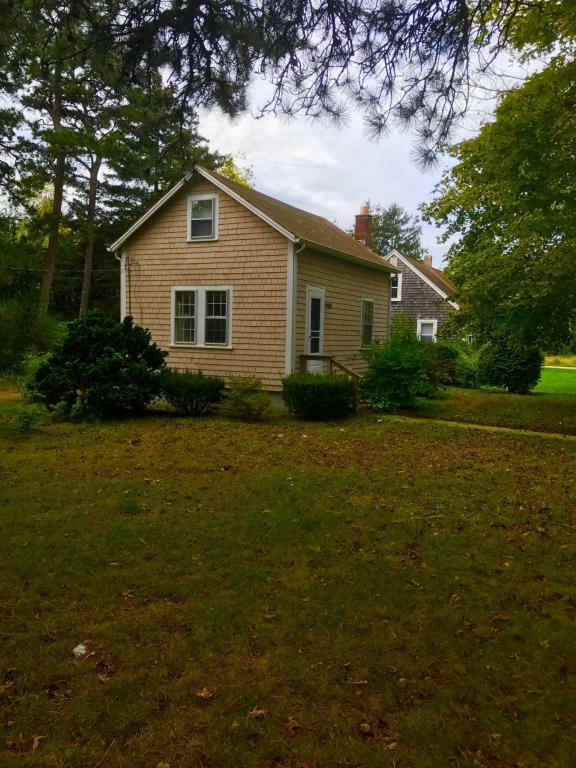 Close to Menauhant Beach, Bristol Beach, and Falmouth Heights. Renovate and enjoy year round or as a vacation property. View the complete listing for more information. 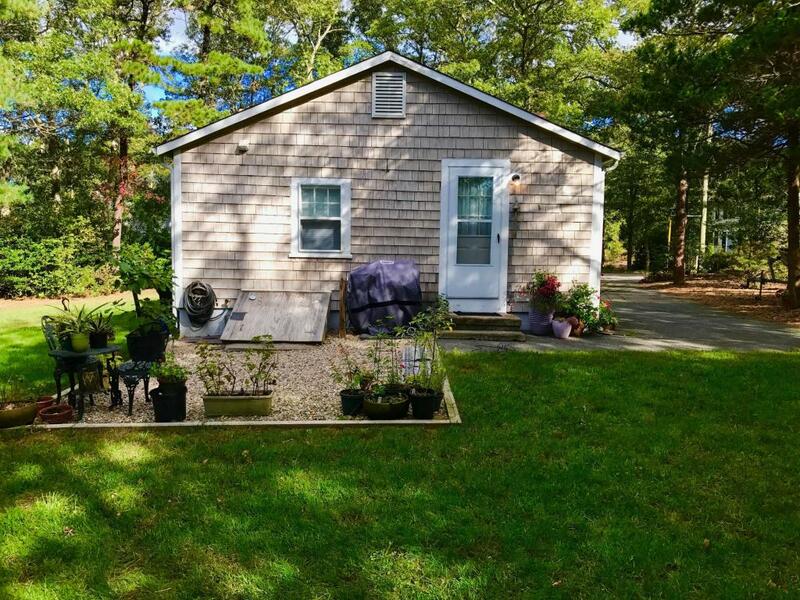 This adorable cottage is great for a year-round home, vacation home, or rental property. Nestled in a professionally landscaped tree-lined corner lot, enjoy privacy and views of the beautiful outdoors. The efficient home features a bright and sunny interior with a well-equipped kitchen and good storage in the basement. 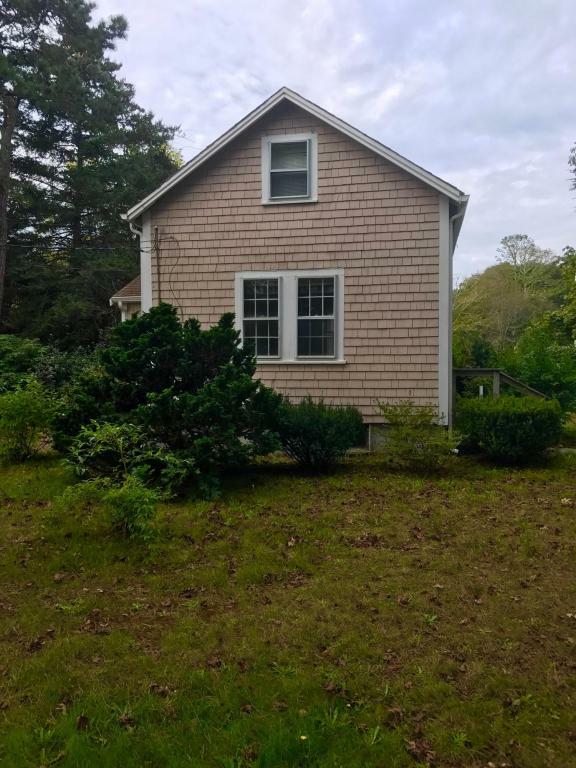 Close to Menauhant Beach, Bristol Beach, and Falmouth Heights.